TWO YEARS YOUNG 1/2 Duplex that can be purchased for personal use or as an Investment Property. INVESTORS, THIS ONE ALREADY HAS A TENANT IN PLACE THAT WOULD LIKE TO STAY. 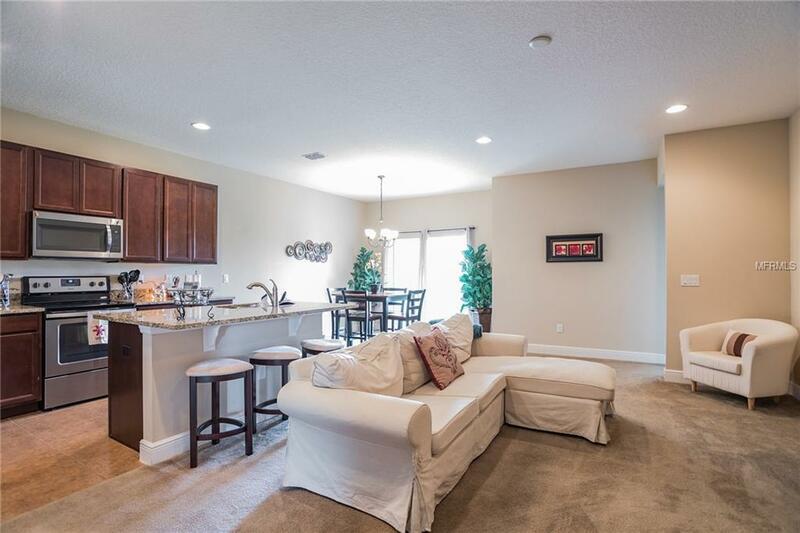 4 bed 2 bath with beautiful finishes. Open Floor-plan Concept. 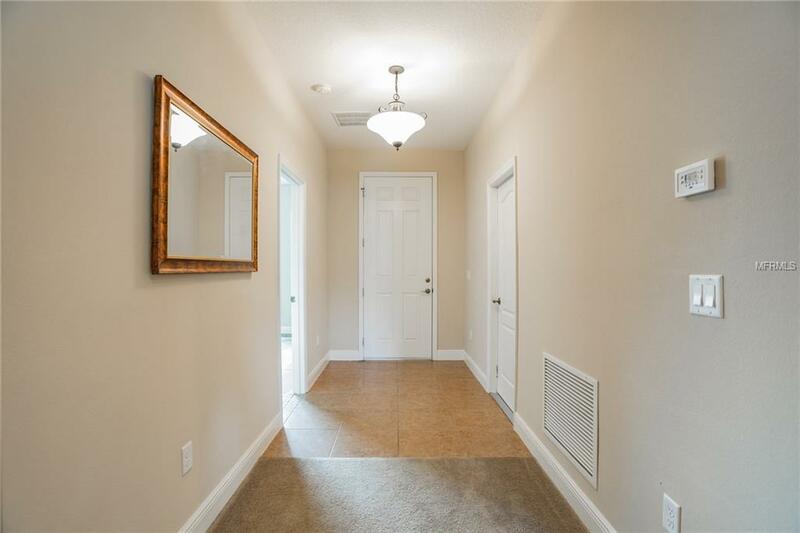 As you make your way into the home, you will love the flow this property offers. The Kitchen is nicely appointed with Wood Cabinets, Granite Counter Tops, Prep Island, Recessed Lighting and a matching set of Stainless Steel Appliances. The Large Master Bedroom offers lots of natural daylight a Large Walk-In Closet and a Beautiful Master Bath with Spectacular matching Granite, Framed Mirror, Tub and Shower combo. 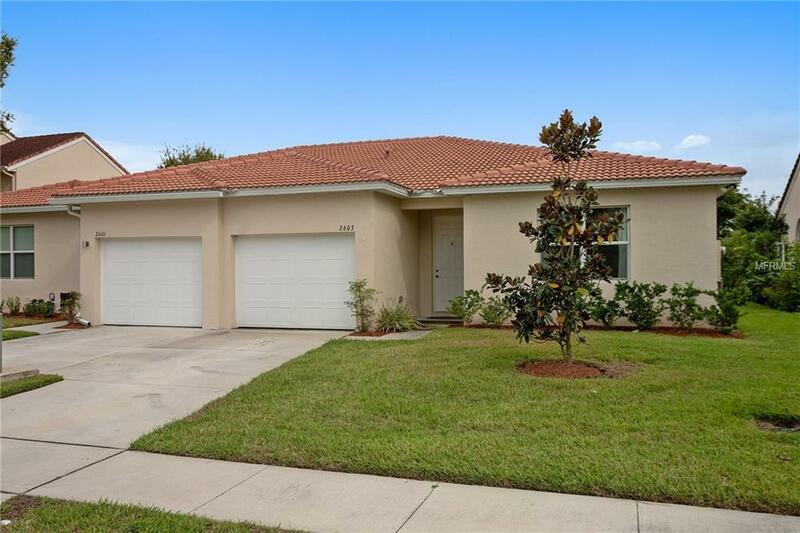 Other great notable features of this home are Tiled Showers, Tiled Floors in entry as well as all wet areas and 1 Car Garage. 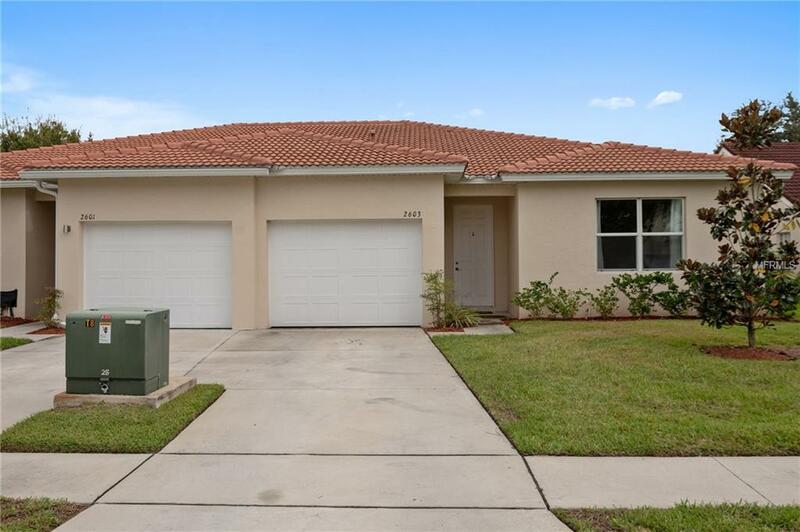 This property is located on a .beautiful lot with NO DIRECT REAR NEIGHBORS and only minutes from Hwy 520 and 528 which puts you minutes from Lake Nona, Medical City and Florida's Space Coast. Wedgefield is an up and coming area that will be in growth mode for many years to come. You will see lots of improvements coming to this area. Come see this property today. You will not be disappointed.